This little cutie trotted her way into our Small Dog Program early Tuesday morning. As you can see, Lucy is quite the looker. She's a seven month old, five pound Pomeranian mix. 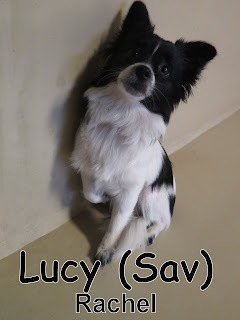 Lucy was somewhat shy at first but as her assessment process continued throughout the morning, she seemed to come out of her shell and showed her true energetic self, hanging amongst her new doggie friends. Latte was today's assessment and she passed with flying colors. Unlike Lucy, Latte is not a puppy. 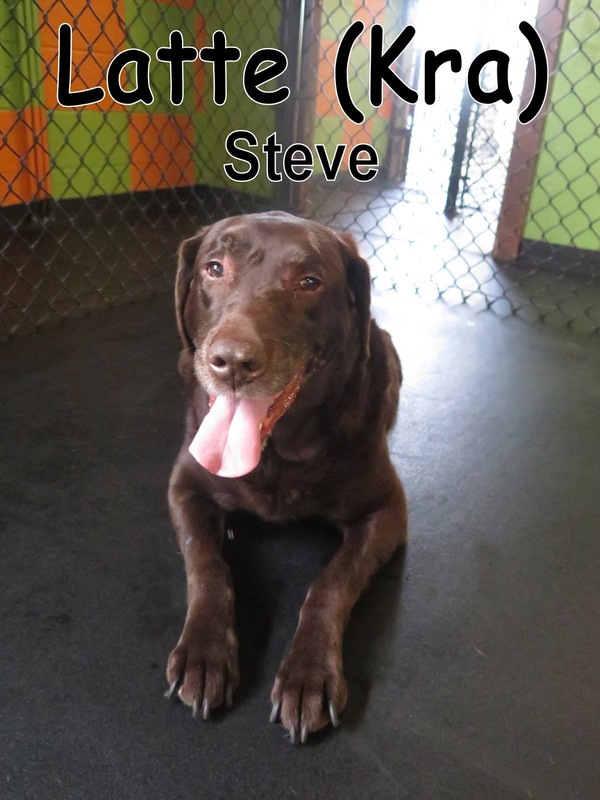 She's a twelve year old Labrador Retriever that weighs seventy pounds. Latte doesn't let her age defy her energy though. She kept up with the younger dogs and even made a few new friends. It looks like that energetic personality trait is something that her and Lucy have in common. 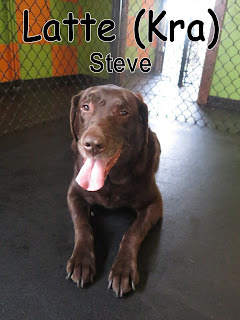 What's nice about Fort Fido is that whether your dog is big or small, young are old, we have a specific program for them. All good and healthy dogs are welcome here! We don't let age get in the way. Have a wonderful evening everyone.